Research. Strategy. Web Design. Branding. 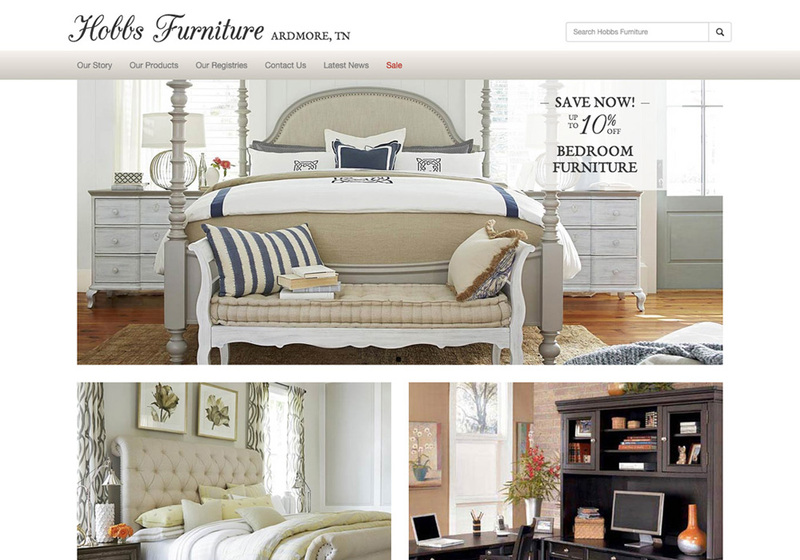 Hobbs Furniture has been providing quality home furnishings for North Alabama families for more than 50 years. 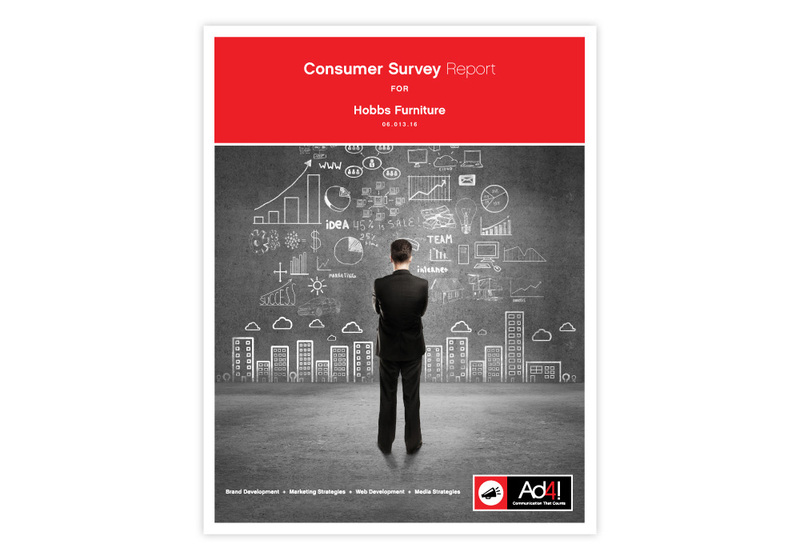 However, with new advances in the furniture industry, Hobbs was looking to make their brand more digital-friendly. Ad4! designed an engaging website, refreshed their logo, and conducted localized, industry research. 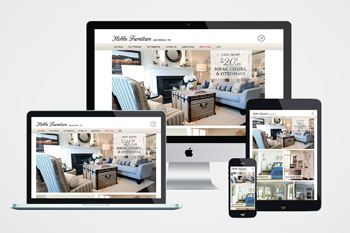 Their goal was to establish the Hobbs Furniture as an industry leader while still preserving the passion and familiarity that so many have come to love. With great success, Ad4! 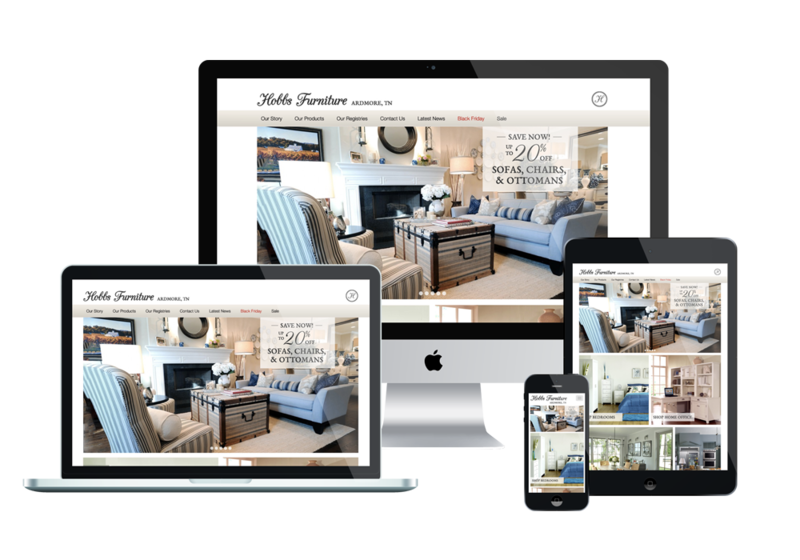 provided real, localized consumer data that helped them build a website that attracts new digitally-minded consumers while supporting their traditional brand.